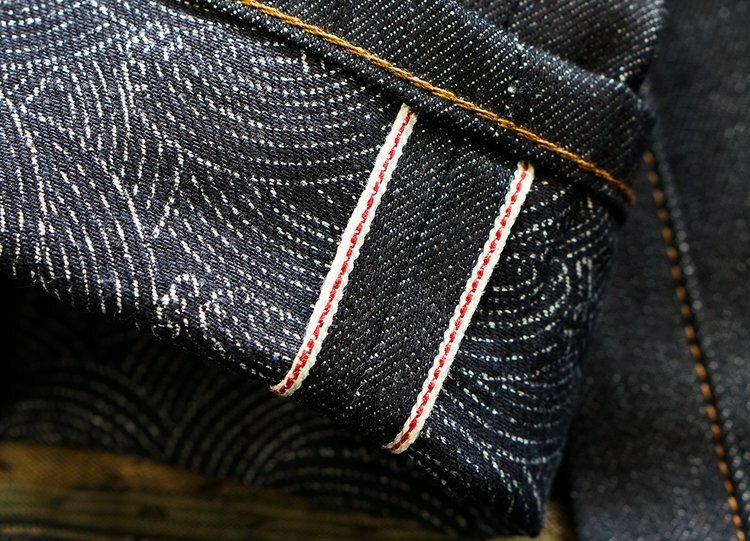 This upcoming Sunday, the 7th of April, the denim store Arborator in Maastricht, NL is organizing their 7th edition of their special Denim Day. 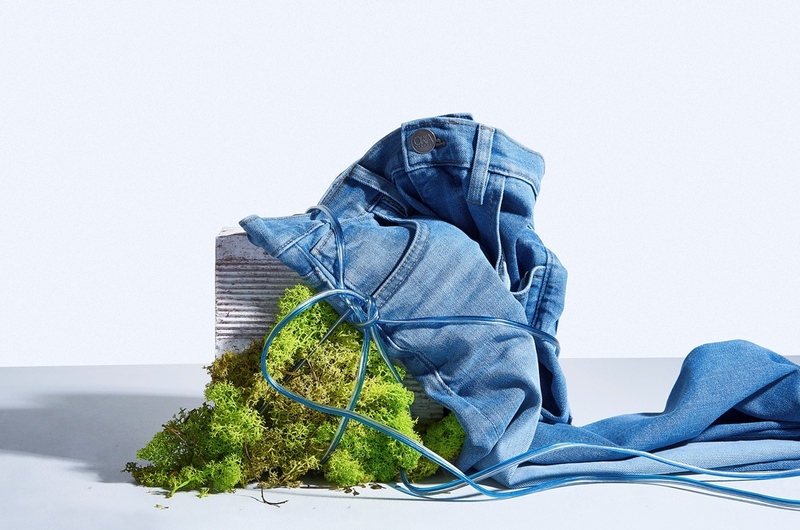 Denim Day is a returning instore event which celebrates their passion for denim. 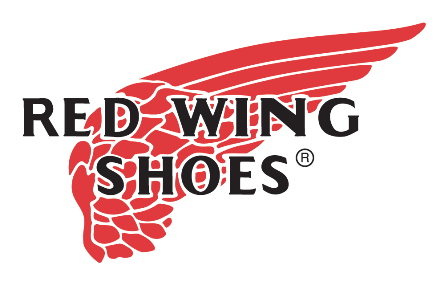 The Dutch agent for Pike Brothers, John Spoel, will also be there too to tell and show you all about the latest collection. 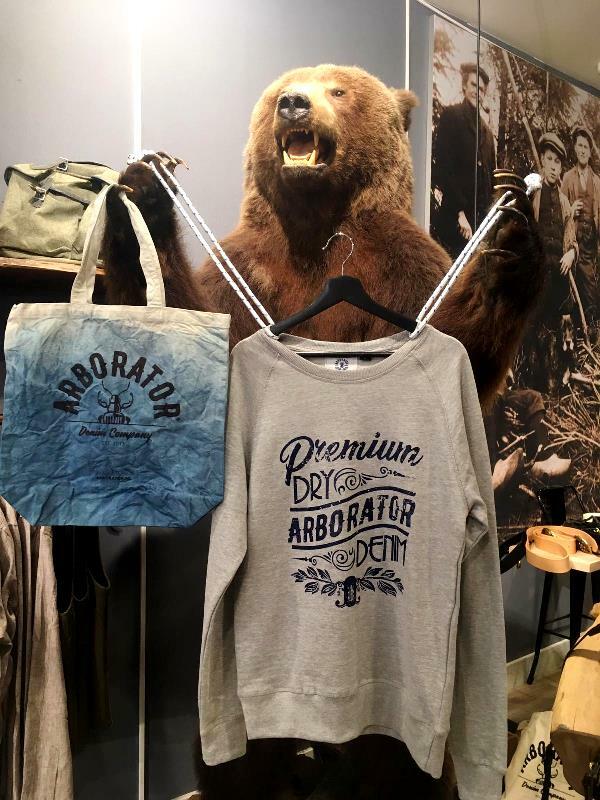 On top of that, each customer that will spend over € 350,- during Denim Day will receive a free limited edition Arborator sweater. The first 20 customers will get a free special indigo dyed totebag and a boxershort from the A-dam underwear brand. Limited edition Arborator indigo dyed totebag and sweater. 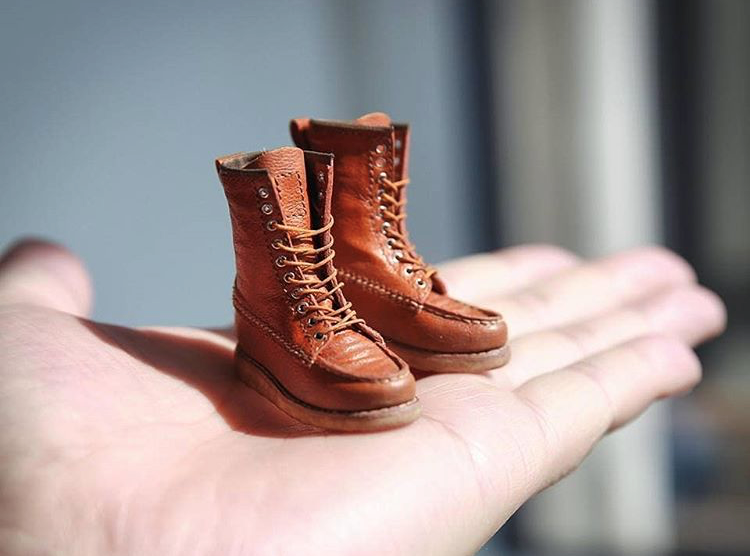 Next, to explore the new Spring Summer collections from all the brands as Tellason, Filson, Stetson, Momotaro, Kytone, Nudie, Original Penguin, Dstressed, Red Wing, Diefenthal and Zeha it will be a gathering from likeminded people. 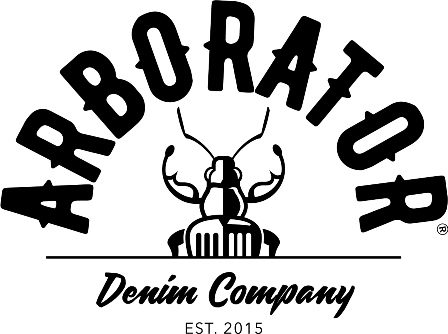 So come along with your motorcycle, custom built car, bicycle or whatever, it’s happening at Arborator this Sunday. So, see you there from 12 to 17 pm.